Divorce is something that has touched many people’s lives. Whether you know friends who have gotten divorced, your parents broke up when you were young, or even your favorite celebrities separated, breaking your heart, divorce is a lot more prevalent in society than it was previously. Divorce can be attributed to a myriad of factors from money issues to infidelity or the simple fact that you just don’t have anything in common anymore. Regardless of the reason you decided to get divorced, there are some major factors that will influence your decision to separate from your significant other. By understanding these factors, you’ll be able to prepare for your divorce more efficiently when you meet with your divorce lawyer from Lopez & Wilmert. There are facets that are ingredients to your divorce and these attributes are influential in determining the outcome of your situation. By preparing for your divorce proceeding, it’s vital to consider the big factors because it allows you to separate from your partner with the aftermath you want. These three big factors are the main attributes that will determine how the divorce will play out and are very important to take into consideration when speaking to your divorce lawyer. If you have a child, then custody will play a major part in your divorce. Depending on your relationship with your ex-partner, you can arrange custody arrangements that work for both of you or a court will help to determine what is best for the child. Whether you split up amicably or you’re going through a heartbreaking divorce, it’s always important to keep your children in mind. Child custody is often determined on what the court views as the best interests of the child – see below for further reading about the best interests of the child. This is the biggest factor in how a divorce will turn out because it’s such a point of contention between each party. Like child custody, child support is also a strenuous factor during a divorce. Child support is based on the income level of the parents, as well as any special considerations involving the child. Child support is made to cover the child’s expenses for everything from medications to clothing. Alimony is when you are ordered to pay your spouse to secure income for themselves. For example, if you were a stay-at-home parent during your marriage and then you decide to divorce, you’ll get alimony or spousal support to help you have the income to support yourself. This can be ordered by the courts or it is overlooked, depending on the situation. Lopez & Wilmert is a law firm that serves people who are dealing with family law. 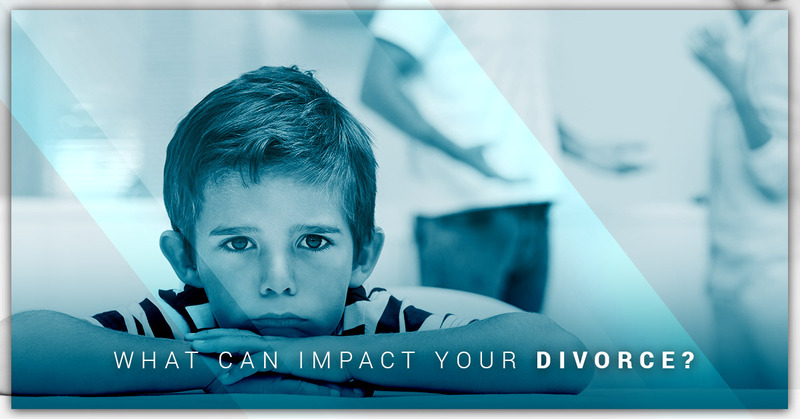 We can help with divorces, child custody, adoption, and paternity situations. Located in La Mesa, CA, we are proud to be bilingual speakers in English and Spanish. We strive to be dependable, honest, and knowledgeable lawyers who can help you get the outcome you want for your situation. If you’ve found yourself divorcing your significant other, then it’s time to call a divorce lawyer.